HUD PROPERTY AND IT'S A GEM! 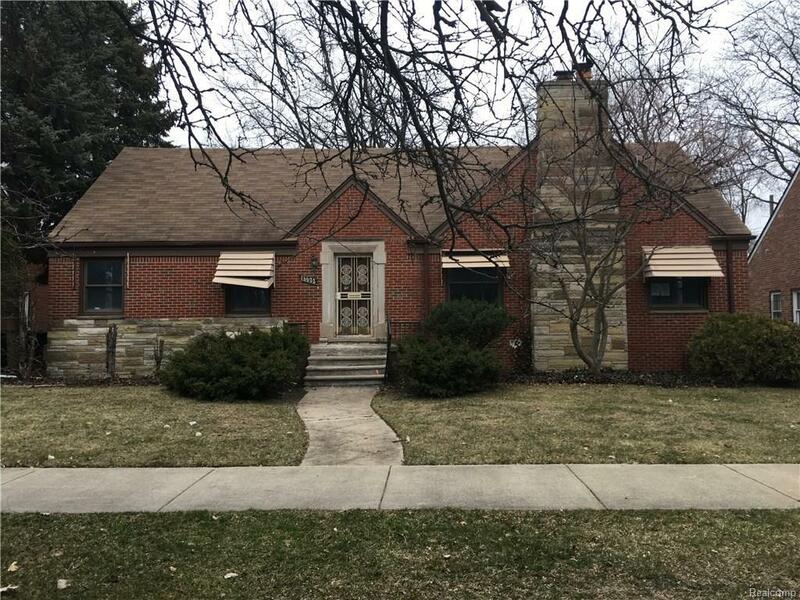 This Very large brick Cape Cod Home features a formal living with fireplace,formal dining rm with enclosed heated sunporch room, spacious kitchen with 3 bedrooms 2.5 bath and another room that could be a 4th bedroom basement that is partially finished and full length of 1st level of house a 2 car detached garage. beautiful deck on back of house and nice size backyard. This home is over 2000 square foot. Fantastic Family Home.